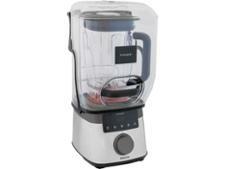 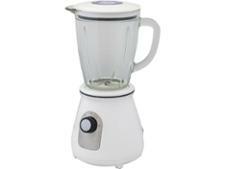 Philips Innergizer High-Speed Blender HR3868/01 blender review - Which? If you don't want to wake the family when you're blending your breakfast smoothie, the Philips Innergizer Avance high-speed blender could have caught your eye. 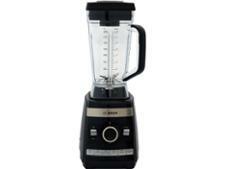 Like the commercial blenders you see in cafes, it has a plastic shield that fits over the jug while it's blending, which Philips says keeps noise to a minimum. 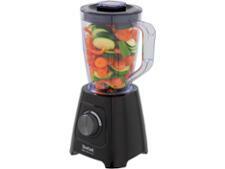 But this blender doesn't come cheap, so read our expert review to discover whether it's worth splashing out on.